In our high tech world where cameras have become part of our mobile phones, some of us tend to use the more traditional methods. Methods which we might have found difficult in the past, but cherish nowadays! 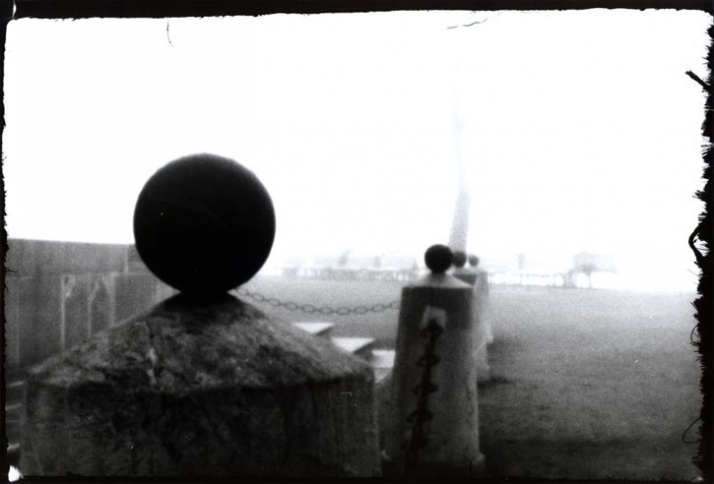 I guess that we prefer the romantic anticipation of not knowing what the image which you have just shot looks like; or the process of making yourself aware of the surrounding to capture better images. With digital cameras we have slacked and prefer to take the easy way of capturing images and if we don’t like them we go back and we delete them. Where has all the romance gone? 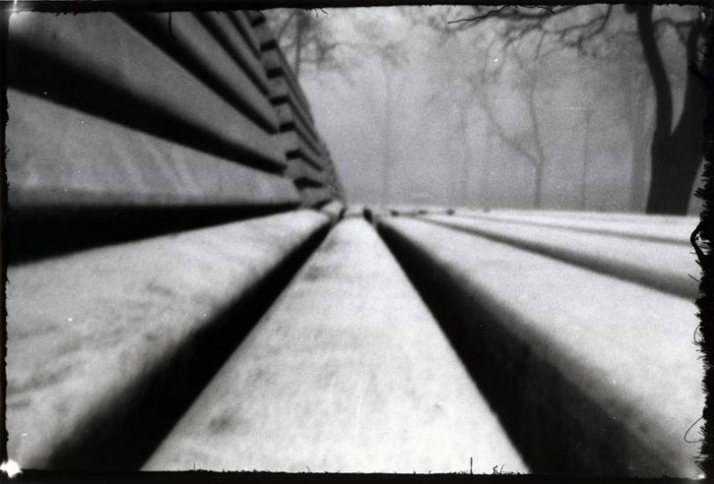 The anticipation till you develop your film? Where has the feeling of waiting to capture the right image gone? 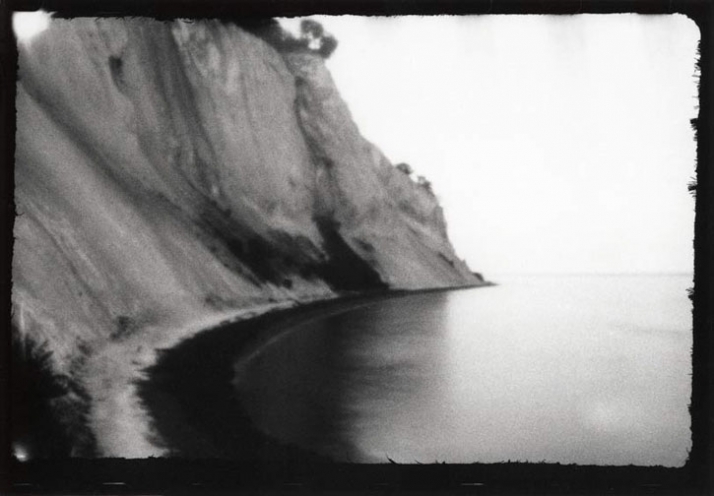 In our high-tech fast beat world, it’s a paradox to realize that experimentation with classical photography has become even more expensive than it used to be! With the introduction of Rubikon, Jaroslav JuΕÂica ( Hubero Kororo) wanted to mediate the principles in a funny and easy to use way. JuΕÂica wanted to offer mass photographers an alternative way of not only taking gigabytes of images, but also images with a unique atmosphere and a creative approach! 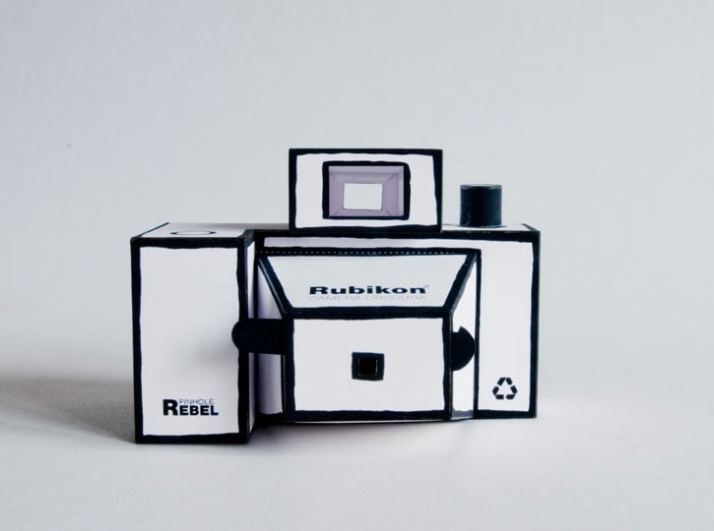 Rubikon is a paper cut-out, which becomes a functioning camera (camera obscura) after gluing the pieces together. In 1979 the ABC magazine published a jigsaw called Dirkon, which paraphrased the single-lens reflex cameras, which used to be very popular at that time. 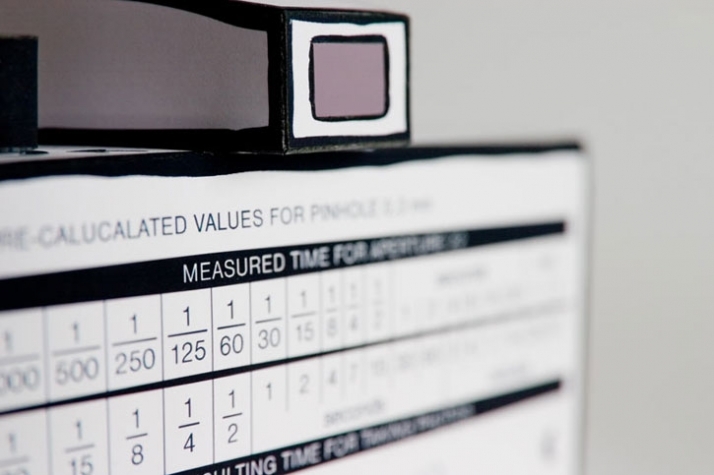 The cut-out Rubikon was first published in 2005 in the eighth issue of ABC magazine, 25 years after introducing Dirkon. Since 2005, it has also been published in foreign media dealing with photography. 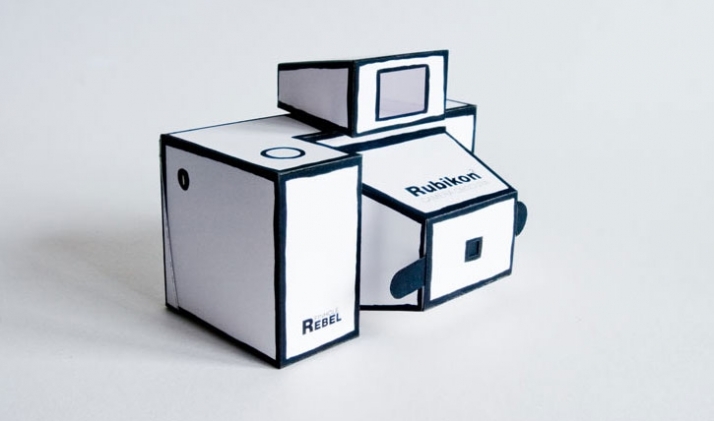 Rubikon is also used as a teaching aid at some schools of photography and elementary schools. 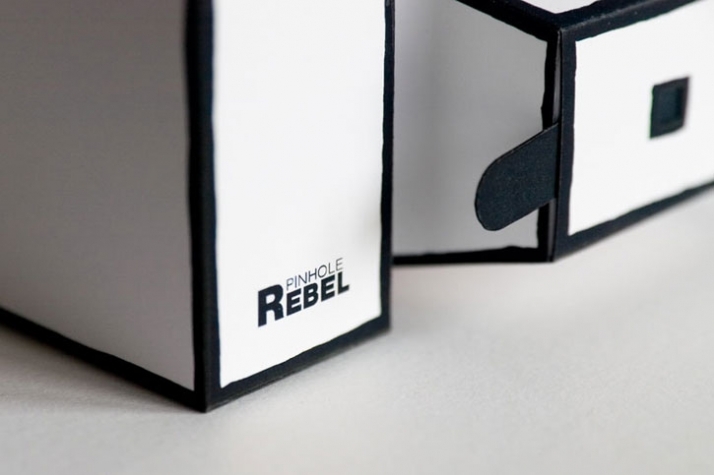 The second version of Rubikon, The "Pinhole Rebel" camera is even more user friendly and easy to build. So hurry up, and download yours here free of charge! 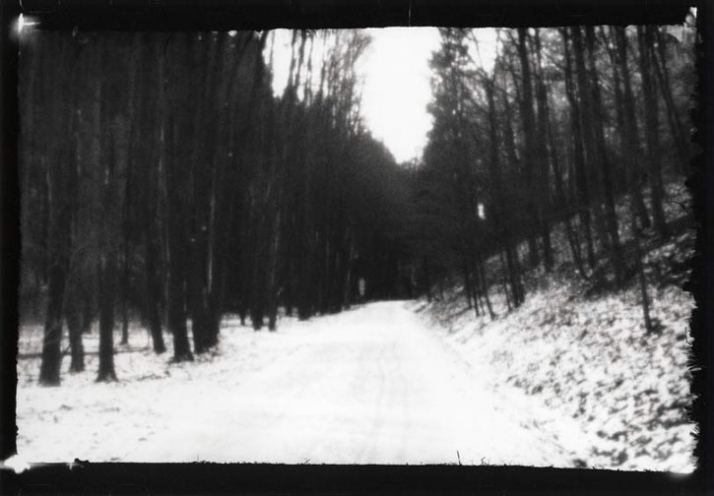 Assemble the PDF cut-out camera and hurry up to capture your own unique atmospheric and romantic images through this creative approach! Don’t get me wrong, I’m not saying that it’s bad to use digital cameras, but try to use the manual ones as well; you’ll realize how much you missed without it all these years!